Martab is the leading regional provider of innovative medical technologies to the healthcare community. We have remained committed to the successful introduction, education and implementation of breakthrough technologies designed to help our customers reduce costs while improving patient care. 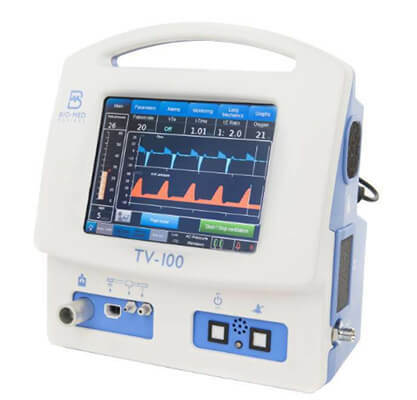 The TV-100 features an internal compressor which provides air supply without the need for external pressurized gas supplies. Oxygen may also be provided from a 50 psi gas source and is delivered via an internal blender in O2 concentrations from 21 – 100%. Martab Medical strives to provide you with the best medical equipment available in the market today. To request a quote, please select the product(s) you are interested in from the catalog below and fill out the request form on the cart page. 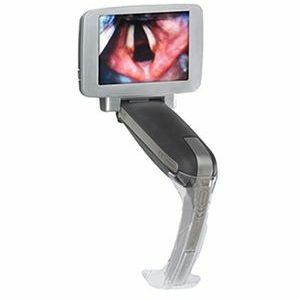 i-view is the new, single use, fully disposable* video laryngoscope from Intersu... Read more here. 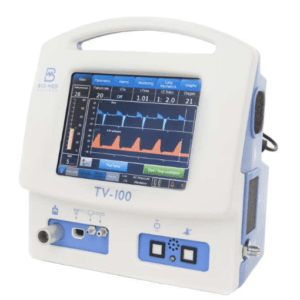 The TV-100 features an internal compressor which provides air supply without the... Read more here. The MaxCap Reg is a single-use, colorimetric ETCO2 detector that’s used to det... Read more here. The BlenderBuddy 2 equips your blender with the Maxtec DFB (designed for blender... Read more here. 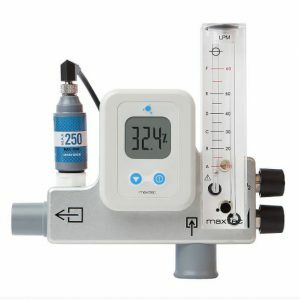 The MaxVenturi® has been specifically designed to interface with high-flow humi... Read more here. 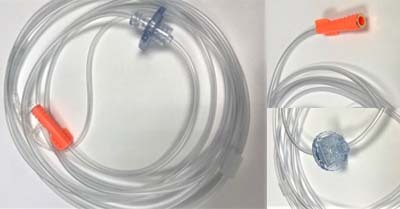 Cannulas & Accessories for Patient Monitoring Systems Adult & Pediatric Nasal C... Read more here. Lightweight. Portable. Intuitive. A fusion of traditional practise with ... Read more here. 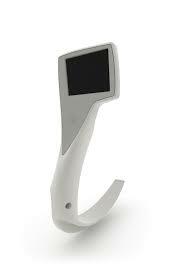 In a medical setting, these devices are high-touch surfaces that can ser... Read more here. 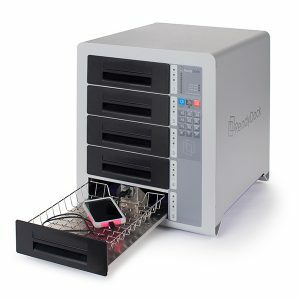 The ReadyDock® is the most efficient way to house, charge and secure yo... Read more here. Mask Cushion made of medical grade liquid silicone. Comfortable Ergonomi... Read more here. 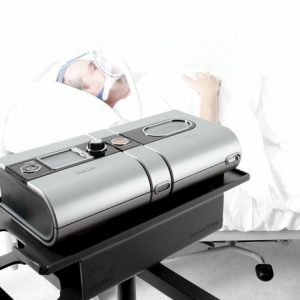 The all-in-one hospital ventilation solution Finally, one ventilator can help p... Read more here. Developed by BLS Systems & distributed through MARTAB MEDICAL is a state of... Read more here. Developed by BLS Systems & distributed through MARTAB MEDICAL is a state o... Read more here. 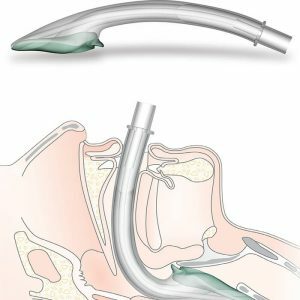 Airway Management The i-gel is a truly unique single use, latex and P... Read more here. LATEX FREE | SINGLE PATIENT USE | DISPOSABLE Horizon Manual Resuscitation/Ven... Read more here. 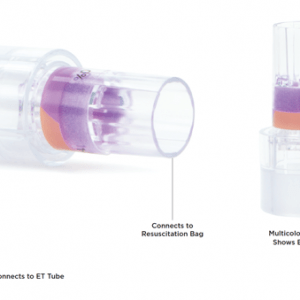 LATEX FREE | SINGLE PATIENT USE | DISPOSABLE The Horizon Manual Resuscitator ... Read more here. 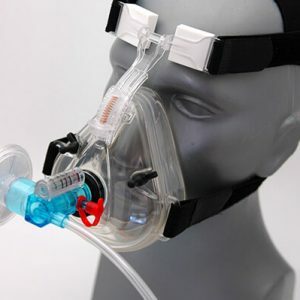 Maxtec, Salt Lake City, Utah, proudly announces the release of the MaxCap Reg (adult size), which will be sold exclusively in the USA through Solutions in Critical Care (SCC). 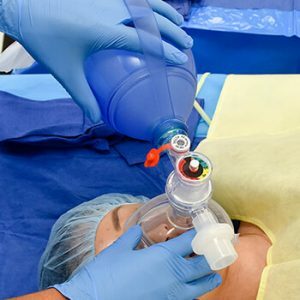 The MaxCap Reg (sold in packs of 10) is a colorimetric etCO2 detector that’s used to determine proper endotracheal tube placement during intubation. When used during intubation, a vibrant color change will occur with the presence of CO2. 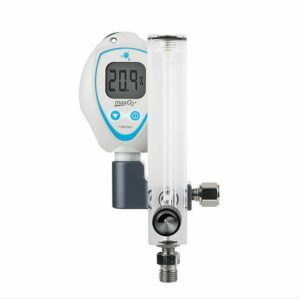 The spherical body is clear, which allows for 360° viewing of the CO2 indicator. The high-definition sponge/foam litmus element of the indicator allows for a faster response time and more vibrant color changes vs. paper indicators. 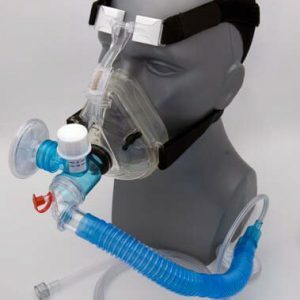 The MaxCap’s unique design limits the connection space extension and has a small dead space (aiding in a more effective gas exchange). The MaxCap also has small, convenient packaging. 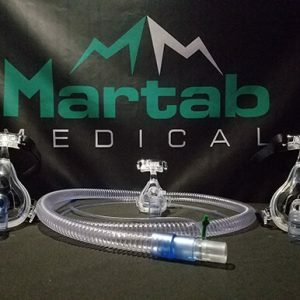 Martab Medical strives to provide you with the best medical equipment available in the market today. The list will change periodically as new and innovative products come to market.